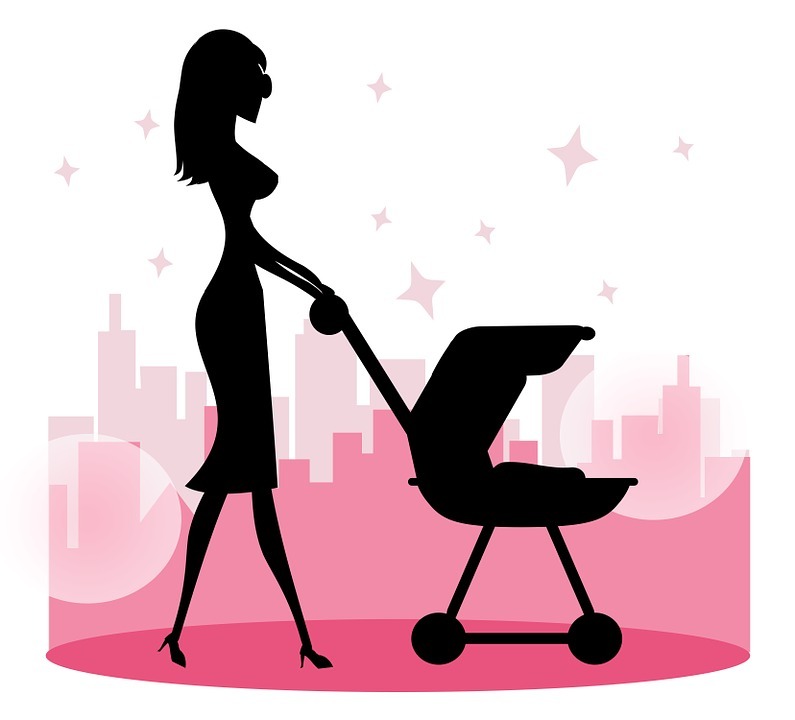 TOP 10 NEW MOM MUST HAVES :: AS TOLD BY THIS MAMA OF TWO! Congrats to all of you out there with babies cooking — and congrats to all of you who recently (or not so recently) popped one (or two or three!) out of the oven! This stage of parenting, with baby registries and product choosing up the wazoo, can be overwhelming for sure. With capitalism and consumerism come endless products, brands and decisions to make. You’re surfing down the rabbit hole of online product reviews, you ask your closest friends like THIS one and THAT one – and you scour all the mommy blogs for their opinions on their new mom must haves! Where do you start? If you haven’t already, be sure to register somewhere stat. Somewhere with fab brands, great prices and easy returns. AMAZON is great – but even better than that (and with lower prices) is a new favorite company of mine, BABY CUBBY. BABY CUBBY’S company mission is to serve as a safe haven for all parents — and to create a fun and innovative shopping experience for all of us. They’ve done all the tedious research and product comparisons / rankings so we don’t have to — and they do their best to make parenting fun and easy — from their drive-up shopping, mama massages and easy returns. They even have a YouTube channel filled with fun advice-filled episodes. 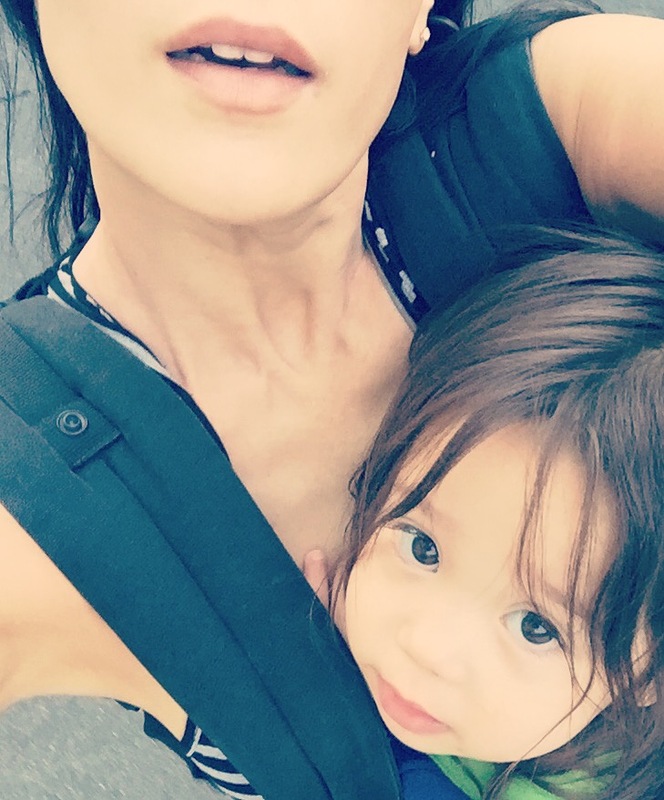 From my 5.5 years of being a mom and raising two small littles, I too have tested a lot of mommy products (from strollers to two different breast pumps to a variety of diaper bags and so on) — and I am super confident in my opinion of the best of the best products out there. 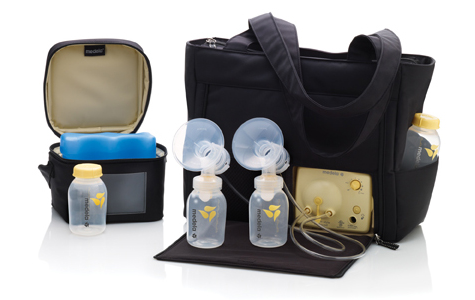 BABY CUBBY carries them all, thank goodness, which makes all of our lives super easy! I’m excited to partner with BABY CUBBY to share some of my personal favorite must-have items with all you mamas and papas. Here we go! Hands down this is the best stroller. It collapses and lifts in one move with none of the cumbersome headache of the $1,400 Bugaboos. It navigates some crazy terrain and does so smoothly. My biggest regret was selling it once I popped out my second child. I should have held onto it! But not to fret, I purchased the next item below. 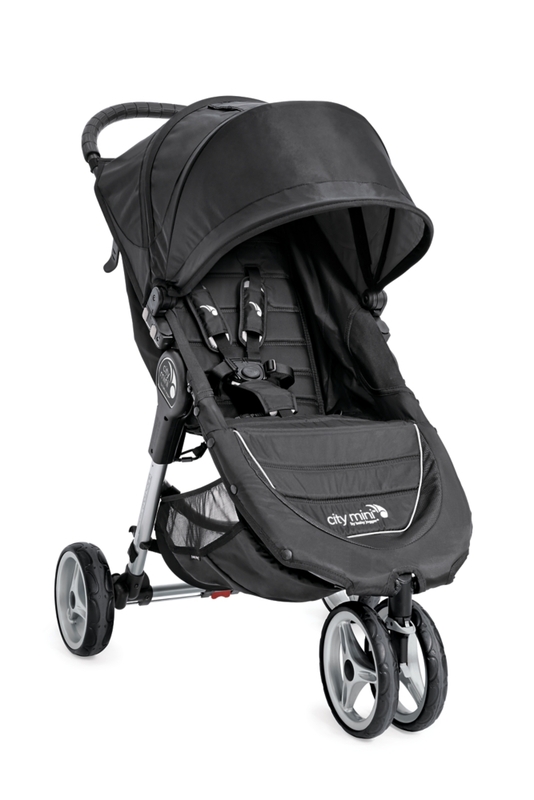 Once I had another child in the mix, I grabbed the BABY JOGGER CITY SELECT with the second seat attachment. It can transform from a 1 to a 2-seater in a manner of seconds. 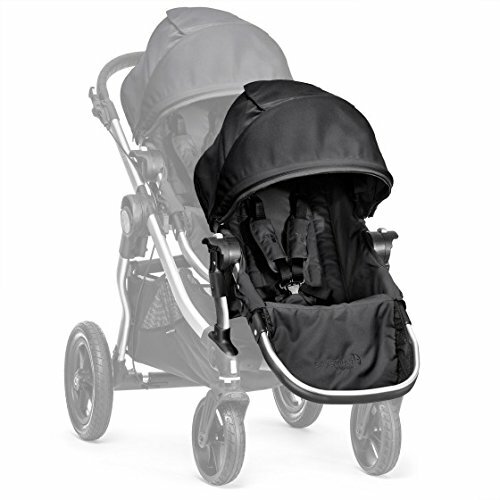 It’s not as light as the CITY MINI even when the second seat isn’t attached, but it’s the best stroller you’ll find for siblings. My girls have a blast sitting in it — and it’s Disneyland’s answer to everything. Oh, and GET THE TANDEM ONE! Not the side by side. Who wants to knock down all the lotions from the Target shelves as you’re making your way down the aisles? You won’t be anyone’s friend while doing so. Conserve your surface area and go for the tandem. This ERGO BABY is a MUST!! Don’t get the Baby Bjorn – it will kill your back, your neck, your everything. (Trust me, I have them all.) The ERGO BABY is amazing and it is crazy comfortable for the parent — and super comforting for the kid. They will fall asleep in it or sight-see during morning hikes with you — but the best part is that it keeps you hands free. The hands free phenomenon is crucial not only for when you have to clean up around the house or go grocery shopping with your baby strapped in, but it’s extra vital if you have an older sibling. 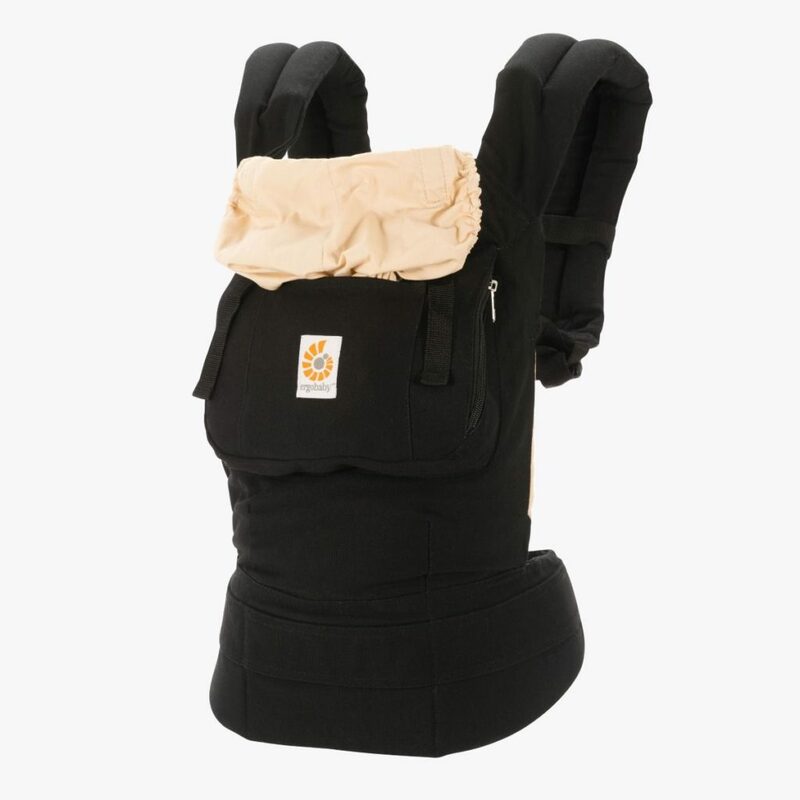 Baby #2 sits snugly in the ERGO, while you hold Baby #1’s hand or push him/her on the swing. Now, if only someone would carry me in it. 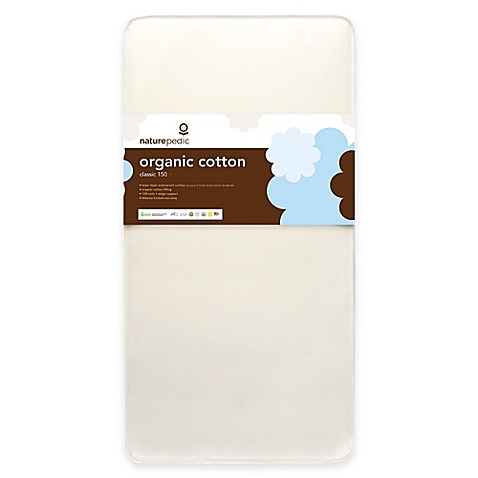 Although I embrace all things organic, I was hesitant in this purchase because the price difference between this mattress and the synthetic ones were….well, a lot. I was crazy lucky, as my always generous boss gifted me with this off my registry. And it’s the best mattress ever. 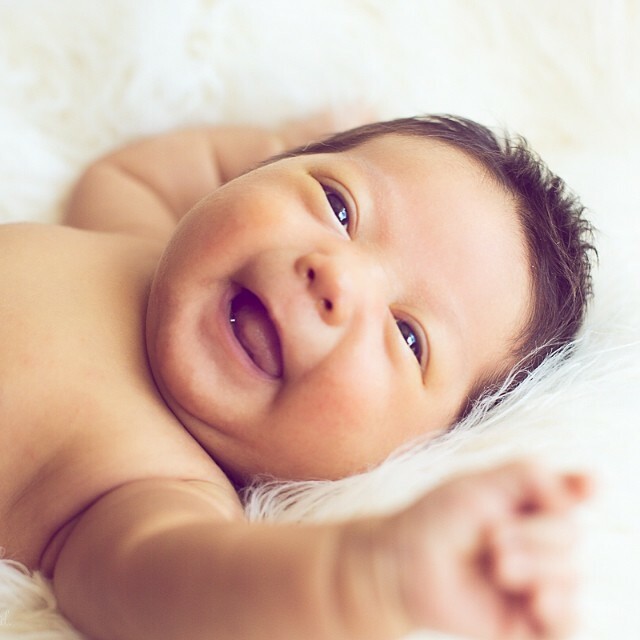 Your newborn will be sleeping about 16 hours in it – so you want him/her to be in a toxic-free and pollutant-free environment. Definitely a must have! I never should have second guessed it in the first place. 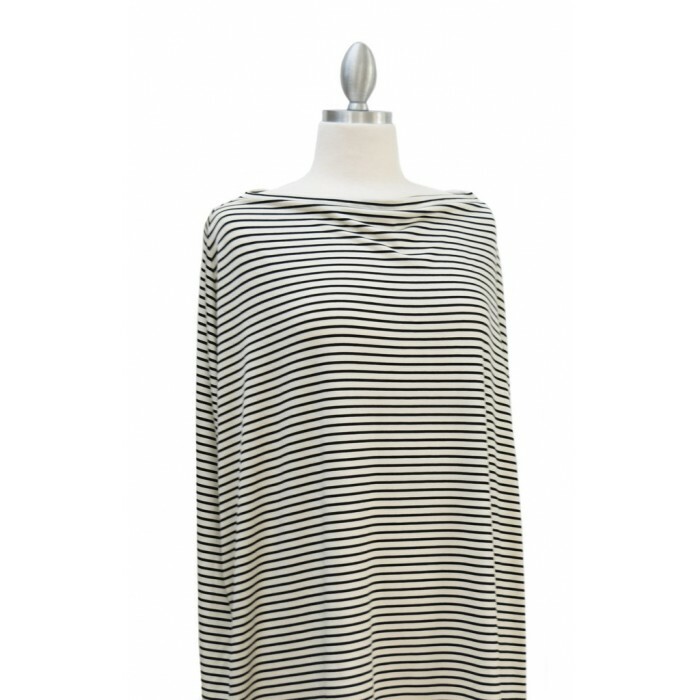 It’s chic, adjustable, comfortable (!) and easy to clean! We have the natural wood – and we’ve had it for almost 5 years — and it still looks brand new! 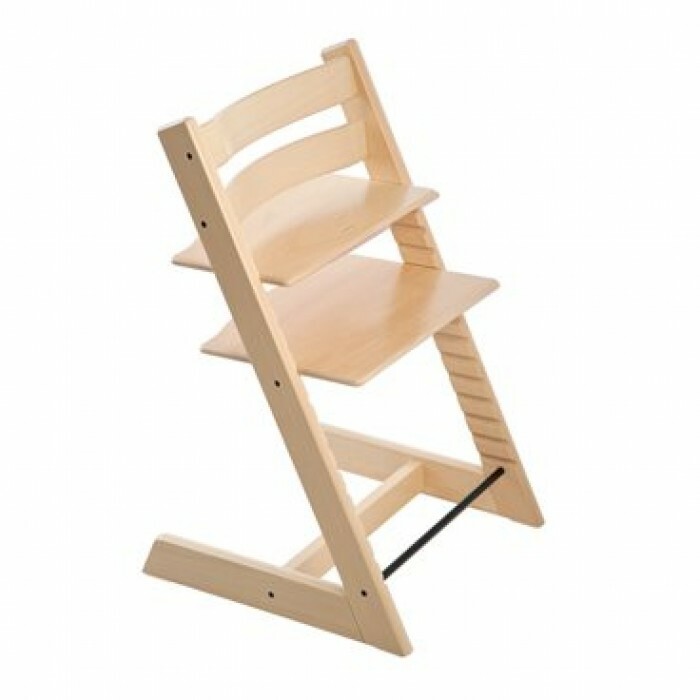 The TRIPP TRAPP leaves your kitchen and dining room looking clutter / kid free. Get the color that matches your vibe — and it’s never an eye sore. And you’ll never have that gross baby food mush stuck anywhere. +++ and don’t forget the freezer bags! 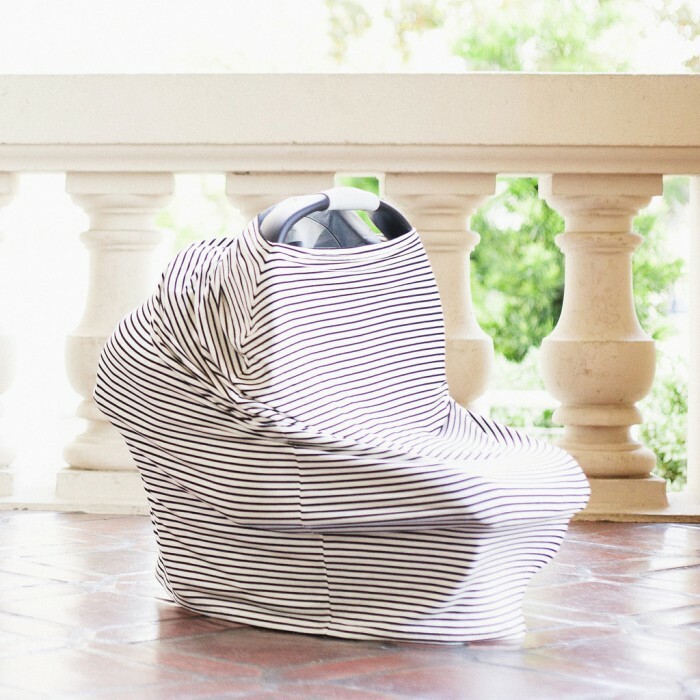 These are sturdy and awesome for saving up your motherly magic. 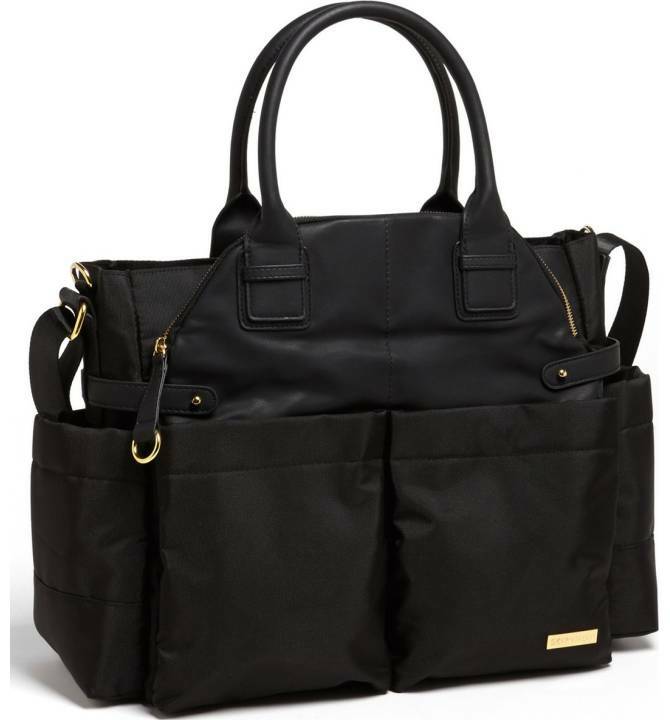 The #1 prerequisite is for your bag to have a multitude of pockets and compartments. Baby bottle here! Water bottle here! Diapers, wipes, Cheerios here! And I recommend your household using only ONE diaper bag. 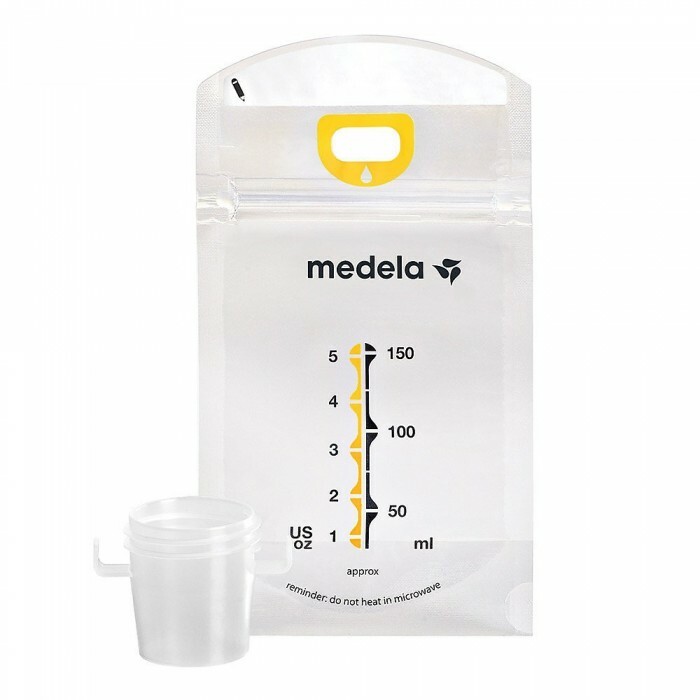 You and your partner can hand off the bag to each other, rather than having two separate ones and taking the time out to make sure two bags are always stocked. So, whatever your family structure looks like, I’ve found (and my friends have found) that one gender neutral diaper bag per household is what works best. DIAPER DUDE and SKIP HOP have great ones. This is something you find in the Apple Store – rather than in your neighborhood brick and mortar stores — but the findERnow app is so crucial, it had to make the cut on my TOP TEN new mom must haves list! 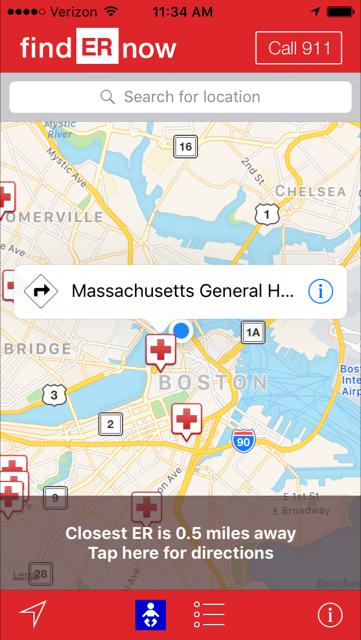 The findERow app is an app developed by the R BABY FOUNDATION (in collaboration with the Massachusetts General Hospital) which gives parents, grandparents, caretakers, etc. peace of mind knowing that regardless of where you are in the nation, you can find the nearest pediatric ER that is equipped and prepared to save your child. ++ Thanks for reading, friends. I could go on – but these are the items that I had to mention above all others. Congrats again — and be sure to check out my blog post on BABY REGISTRY ITEMS TO SKIP! BABY REGISTRY ITEMS :: To Skip!